We discovered Annabel Allum by accident at A Carefully Planned Festival after schedule mishaps, but we're glad we did. In a claustrophobic basement of Cord Bar half an hour was enough for us to be mesmerised by a unique talent, one whose music lives right on the sharp cutting edge of life, unafraid to deal with dark and deep emotions and confusion. The Absent EP is a great starting point for a new listener, but we're hoping for a lot more from Annabel in 2016. Annabel Allum's official website can be found here and she is on Facebook and Twitter. 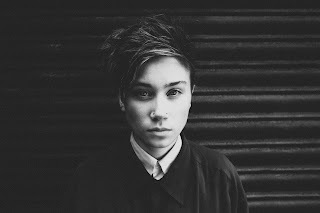 Our review of Annabel's Absent EP can be found here. The Bug is the second track revealed by Manchester's Heavy On The Magic, who were formed out of the ashes of the much-loved The Minx. This song contains all the elements you'd expect from Chris Haddon and his bunch of merry men, but still manages to sound raw and fresh. 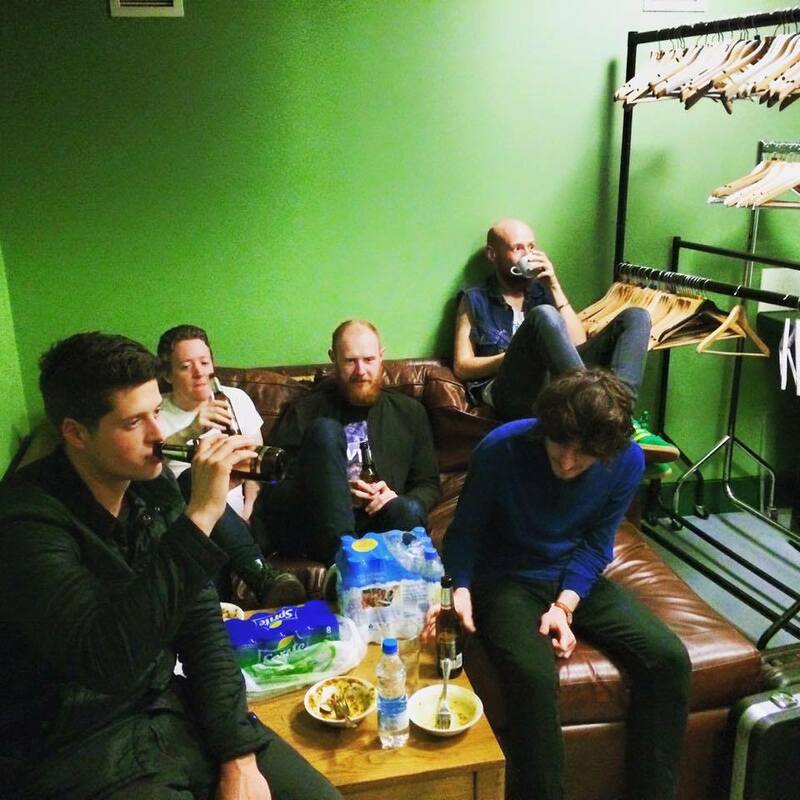 They've apparently demoed dozens of songs so we expect 2016 to be a very busy year for them. Heavy On The Magic can be found on Facebook and Twitter. 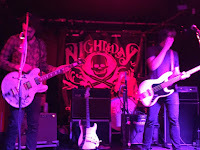 Hey Bulldog have spent 2015 building themselves a fine reputation as one of the most enthralling and exciting live acts in the city and with their recent single, their first of the year, Under My Spell they've captured the ecstatic feel of their shows. 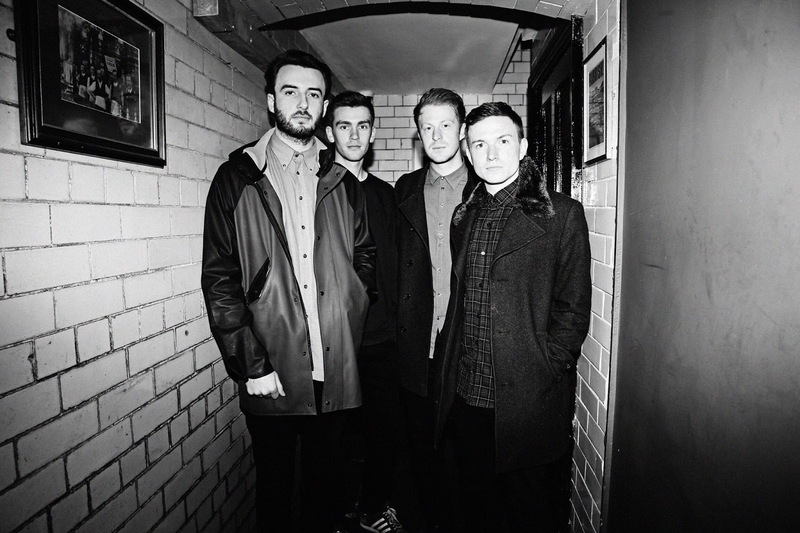 With a raft of new songs and armed with a whole set of new fans that have fallen under their spell, 2016 could see Hey Bulldog making serious waves in Manchester and beyond. 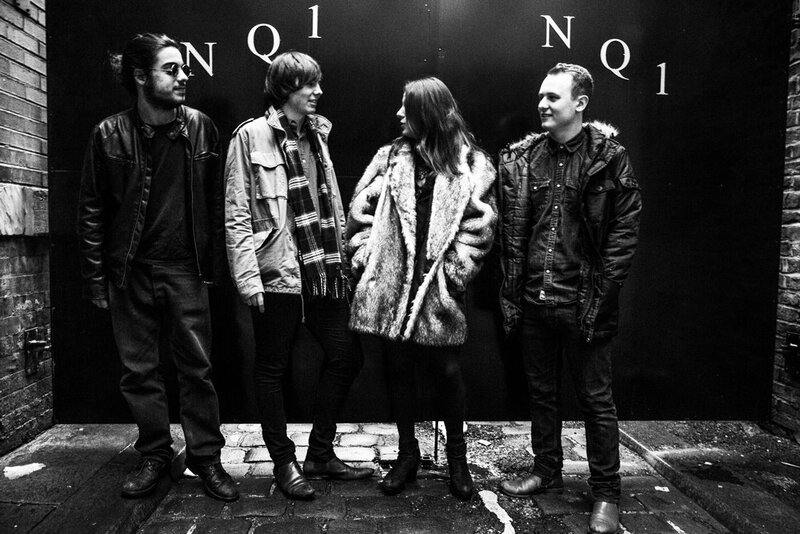 Louie Louie are a Manchester-based four piece featuring Rita Faria on vocals, Tom Pallett on lead guitar, Pedro Faria on guitar and Paul Limer on drums with roots in both the city and Lisbon, where brother and sister Rita and Pedro hail from. They've been going for just over a year and Liam Fray of Courteeners has already described them as "my new favourite band." 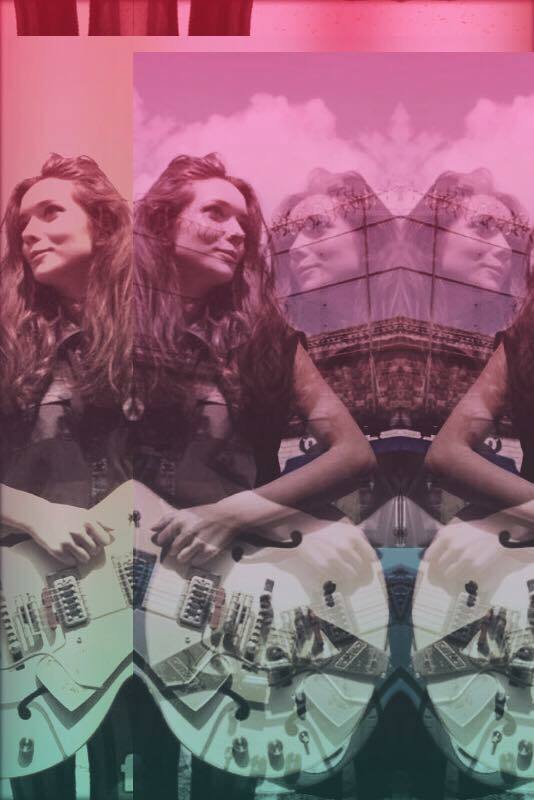 Rita's seductive vocals add a large hint of a sass to their rock and roll sound and make them a very distinctive band that we think will blossom in 2016. Mayflower are another Manchester-based four-piece that have been making quite an impression in 2015. In six short months, they've revealed four tracks to us, each different in their own way, but with a uniting sense of a band that's developing into something special. A band that knows its musical history, isn't afraid to tip its hat to it, but is creating a sound that feels of the here and now. 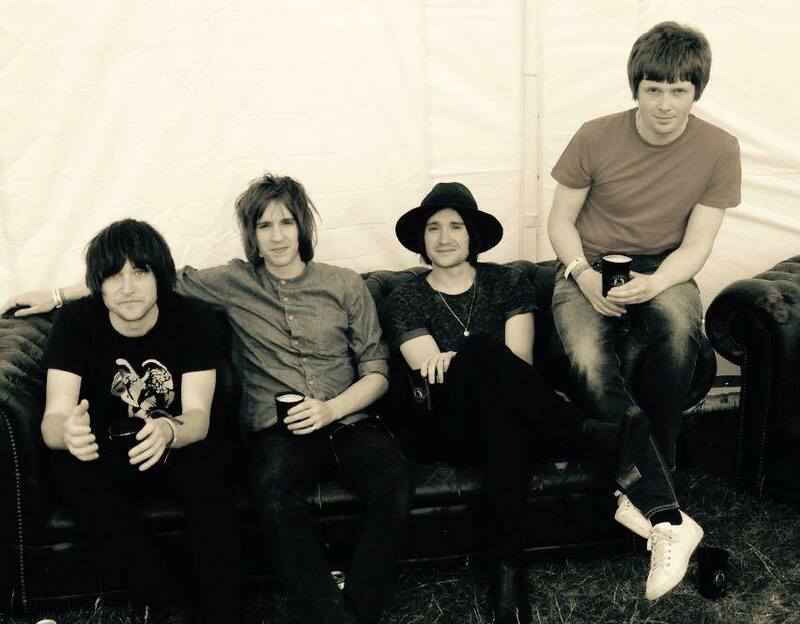 Sienna is the latest of them and their recent live shows suggest to us that they've got more up their sleeve for 2016. 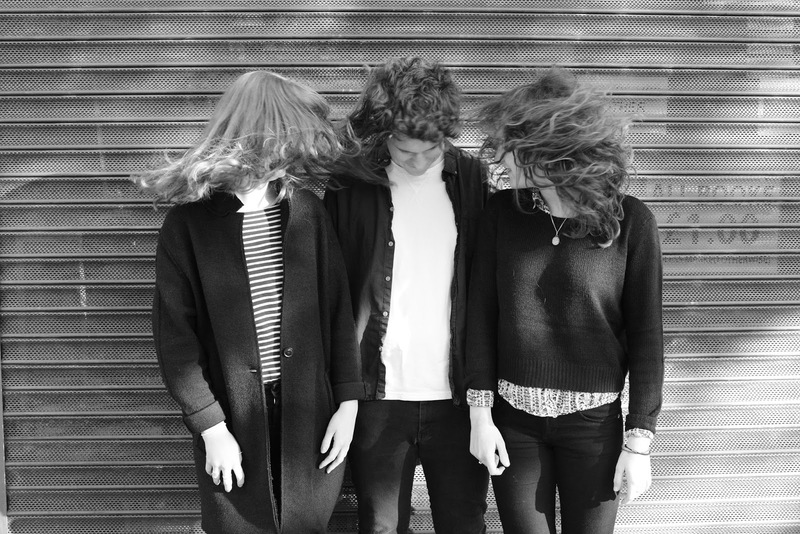 We did an Introducing feature on Mayflower earlier in the year that you can read here. 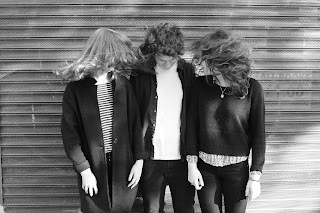 Our Girl are a Brighton based three-piece featuring Soph on vocals and guitar, Josh on bass and Lauren on drums. They've just released their debut single Sleeper / Level on Cannibal Hymns as well as playing some packed out launch shows in Brighton and London. 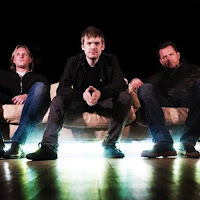 Our man in the South described commented on their recent hometown show "It is a long time since I have seen a band at this level which has the sound and presence to be filling a 5,000 capacity venue. Our Girl are that band." We can't wait for them to make the journey north next year to see for ourselves. Partisan are a three-piece featuring Stuart Armstrong on vocals and guitar, Dan Albon on bass and Rob Jones on drums. Their recent single Pushing Up Daisies is a damning indictment of the government's austerity policies as well as being a bold, strident piece of rock and roll. They've got another single due out in March with further releases planned for later in the year and a hectic touring schedule that should see them accumulating a wider fan base in 2016. Partisan's official website can be found here and they are on Facebook and Twitter. It feels like The Watchmakers have been around forever, but hopefully 2016 will be the year that they make their breakthrough eventually. Still one of the most thrilling and inventive live bands on the Manchester circuit, they've already secured a place at the monolithic Cosmosis Festival in March of next year. They're off in the studio very soon to work on new material that will hopefully catapult them into the public's conscience in 2016. 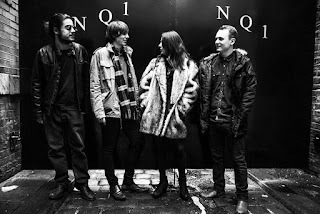 We don't know much about Zuzu other than the one live demo track that's been posted online and some great reviews of their performance at Festevol in their native Liverpool back in August. However, that one song has us excited at the prospect of what's to come in 2016. Zuzu are on Facebook and Twitter.